World bank remains a world renowned international financial institution, with a continues role of financing capital projects of countries across the world, they harness this through provision of affordable loans with a flexible repayment plan. During its update in Abuja Nigeria, it says the country’s Gross Domestic Product (GDP) growth will appear to maintain status slightly below 2% in 2018. Particularly, the economy will be driven by the non oil department. “The second quarter of 2018, the oil sector contracted by 4%. The usually resilient agriculture growth slowed down significantly to 1.2%, impacted by the security challenges in Northeast and middle belt regions of the country. “The non oil industry and services, which constitutes over half of Nigeria’s economy priced up to 3.1% and 2.1% respectively, driven by growth in transportation, construction and ICT. according to the report also, Nigerian economy remains dependent on the small oil sector for its huge fiscal revenue and foreign exchange income at large pegged under 10% of GDP. Inflation however remains high, poverty and unemployment soaring to the high heaven as the economy remains fragile even after recession. 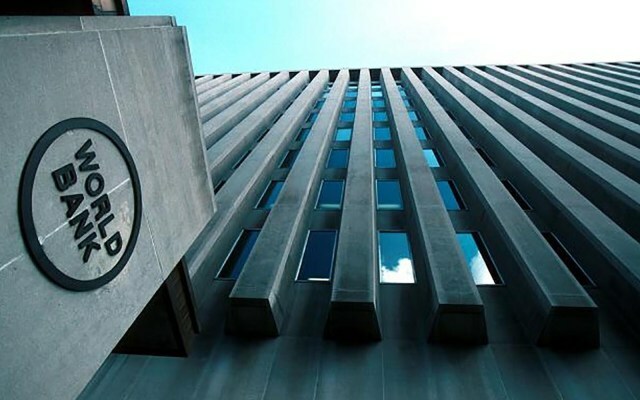 World bank in its working goal to reduce poverty has so far come to the aid of countries like China and India with loan disbursement of $859m and $370m respectively in 2018 thus far.